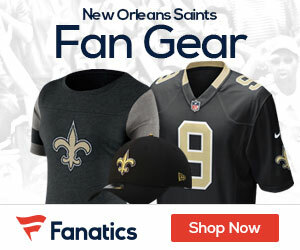 « Sean Payton to return to sidelines after Bye week? 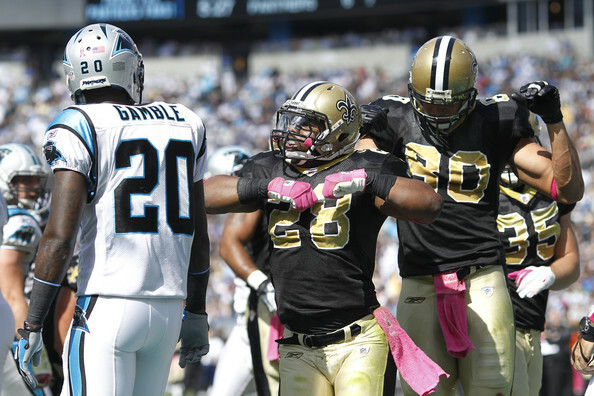 New Orleans Saints running back Mark Ingram has been ruled out for Sunday’s home game against Tampa Bay. The rookie is still suffering from a lingering heel injury. It’s not a big loss for Brees’ backfield, when you consider Chris Ivory returned last week, and both Darren Sproles and Pierre Thomas are healthy. No need to rush the youngster.